At Engel Ballistic Research, we are constantly looking for new ways of improving the traditional centerfire cartridge, which has been around for over 100 years. We believe this has been achieved with the introduction of our polymer casings for centerfire rifle cartridges. Answer: “Polymer cased ammunition is very similar to traditional brass cased ammunition, except that the nearly 75% of the brass is replaced with a military approved, grade of polymer. Engel Ballistic Research teamed up with true professionals in the polymer industry to bring polymer cased ammunition to the commercial market. Thousands of hours of research and development that have gone into creating a polymer case that can safely, consistently, and reliably stand up to the extreme conditions a cartridge experiences. From the time it is loaded into the chamber until the time it hits its target. The polymer casing first and foremost is lightweight. 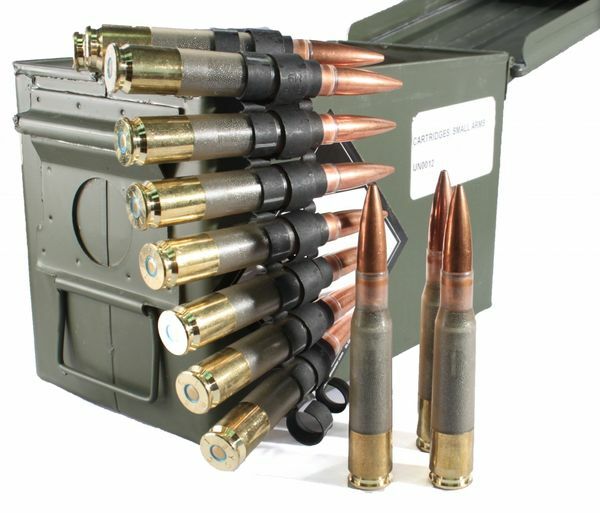 It was developed for military applications where reducing ammunition weight translates into helicopters, planes, ships, ground vehicles, and soldiers can all carry more ammunition or other vital equipment . How much more? Polymer casings, on average, are 35% lighter than their brass counterparts. But weight reduction is only the beginning. Polymer acts as an insulator and burning propellant does not transfer heat from a fired case to the chamber the same way brass ammunition does. This allows the chamber (not the barrel) of your firearm to stay cool to the touch, prolonging the life of the firearm. It also means that you are less likely to accidentally burn yourself on spent cases laying on the table or ground as spent cases are cool to the touch. Polymer cased ammunition has also proven to be more accurate than brass cased ammunition. This is due to the fact that the manufacturing process and tolerances are much more consistent than that of the traditional brass extruding process. A more uniform case means that neck tension is consistent propellant is going to burn more consistently. Consistent propellant burns lead to consistent pressure, which ultimately leads to tighter groups downrange. Engel Ballistic Research is very proud of our tradition of subsonic ammunition that pushes the limits of accuracy. 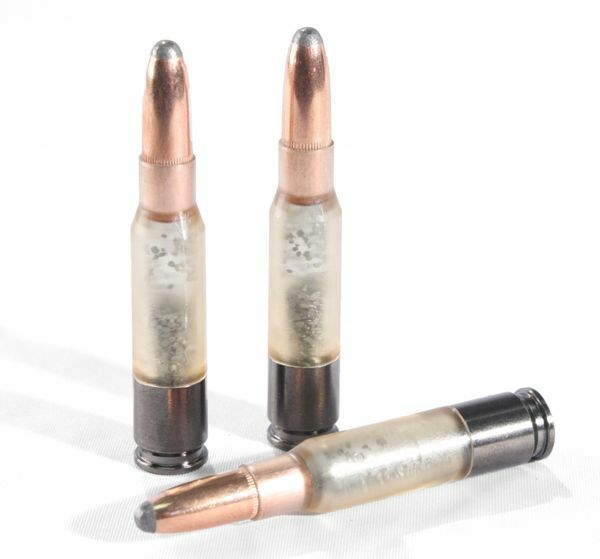 With the coupling of our methods for creating accurate subsonic ammunition and our ability to utilize polymer casings we have been able to manufacture our most accurate subsonic rounds ever. This is due mostly to our ability to change the interior volume of the polymer casings. Brass casings are what they are, all the same, and tend to leave an abundance of dead space in the casing (especially in larger rifle calibers like the .308 Win, .300 Win Mag, .338 Lapua, and .50 BMG). This can lead to inconsistent propellant burns, varying pressures, and inaccuracy. But, with polymer casings we can precisely reduce the interior volume of the case allowing for a more consistent burn that results in smaller standard deviations in pressure and projectile velocity, and greater accuracy on the range, while hunting, or during an operation. Engel Ballistic Research is proud to offer polymer cased ammunition in select .308 Win and .50 BMG rounds with 5.56, .300 Win Mag, and more in development.